limitation i face is that my few negative friends were give me wrong suggestions about my study . many times i were also negative about my study , that i have choose wrong institutions . notion only about my communication bcz I’m am fluent in English sooo it’s a big notion in my mind . i just care about my department of travel , don’t know what they want from an new employee . My limitation regarding my goal is i feel tht i am little bit week in communication with some one and notion is tht i see some people thing tht a life of a cabin crew is not good and reputed .. they are just take a tray a serve people like waiters .. If I do practice daily then I will improved my speaking skills. And then I will moving further to achieving my goal. Those people are cannot accepting their limitations and didn’t working to improve that. Then they thinking different notion in our mind …..
My limitations is i am not fluent in english. I am fluent in english and i achieve my goal and dream. This is a universal truth that everything have positive and negative sides. And I have some limitations and some strengths (qualities) .limitations :sometimes I feel very shy and quiet. I always give too much importance to other persons. Notions: thinking out of limit. I always think that I have no proper time for me. Like all human nature when anything is out of reach I want to get and when I get it then I feel no value of thing. Therefore I am careless . These all things are effecting my goal. But now I am improving myself with PD classes. My limitations is my English Speaking.i Will try I improve it.nd with the help of notion create if I can’t improve it.then my carrier is spoil in this industry. .Which is my aim..
My limitations are my weight is less according to my hieght and my communication skill as well… And some of my notion are there which is pushing me back to achive my goals. But i am working on it so that it will not happen in my future. My notion is what is next when i fail in something? …. My limitations is only regarding my health because i always having health problems. My notion is that my friends always says me that u have wasted ur money in wrong carrier u didn’t get job in this and these words always trouble me lot and it is many more in my mind whenever my husband also says me like that. Bt now i decided i fight from my notions and always remember the words of jyotshna mam that u are intelligent. Thanks a lot mam. Before pd i had so much limitations and notions in my mind like my communication skill is weak,my weight is not proper according to my carrier and etc and big notion was that how will I get the job but after pd i know that everything is possible. Notions and limitations are only distractions in the way of our goal. To make any dream fullfil it is compulsory to follow every step of that dream.Awareness is consciousness is most important for life .So I want to say that every person should attend the pd classes.It makes us happy and cheerful. Sorry mam it’s mine not of himanshu. my main goal is part of my life. But my limitations is only regarding for me.because I can do this work so I can do. But my mind distracted for me this work are not good for you so I can’t do this work. I trust people very easily…..But now I have overcome .. As Jyotsna mam used to say life is as it is….So we have to change ourselfs,life will not change for us……..
My limitation are I am not comfortable to communicate with any one and my notion is become a cabin crew nd Ildefinitely i achieve it . My limitations are i m not speek english easily in front of another persons and another one is i easily trust on any person . nd my notion is i have to oppen my glass company. And my company name will be kapoor glass and steels. And it is on processing. I have to become a god buisness. The only limitation in my way to achieve my goal is lack of English communication on that I am working hard to overcome my limitation. I’m not positive the place you’re getting your information, however great topic. I needs to spend some time studying much more or figuring out more. Thank you for great info I used to be in search of this info for my mission. 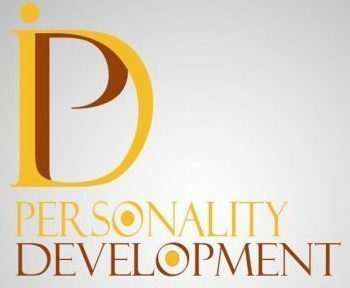 I give personality development training for mind development n mind control to design n understand your own life. All these topics are my original under a specific course. Bloggers are my past n present students of PD course n activity. If i cmmnt on my limitations afcrs my big limitation is my english…but now i improve on my english..nd my notions which are make in my mind and it distrub me allloootttt….but Notions is our extra and useless thing..so i dont think so its ply most imprnt role in our life…because it all r useless.. The notions that firstly comes in mind while achieving my goal is that will I become airhostess or if not what will people say…or then what will i do next.I will spoil my parents money that they spent on me for this course.but after that PD sessions I can clear my vision now. And limitations are I have not fluency in english and I am underweighted person but I am gaining weight for making my goal come true.These are the limitations and notions do I perceive in achieving my goals. Can I achieve my goal is the biggest notion that I face. Lack of confidence is limitations for my goal but after attending PD classes I have many ideas for improving my confidence. People will always remember the bad thing which you did in your past. But they’ll always forget things which you did good in your life. 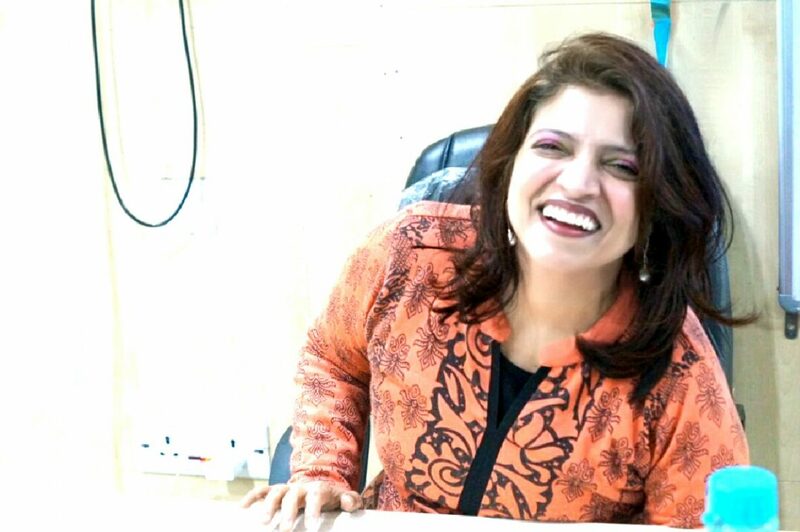 In my life i learned only one lesson from Jyotshna madam. That always treat your past as a lesson for life and don’t your past get to involved into your present. Otherwise as soon as you think deeply about your past incident, the more you will store negetive energy inside you. All the right will automatically goes wrong. And your intentions will also hamper you regarding you dreams and goal. The three steps of being positive is. There are certain things I keep in my mind while pursuing my notions for example to be a good cabin crew member and I have to get my tattoo removed. Before my PD I was little worried regarding my actions what I will be in my future and different notions came to my mind that what will i do or I will not do to be successful in my carrier but after PD the biggest thing I learned is that THE WAY WE THINK DESCRIBES THE WAY OF OUR LIFE IS ALSO AN ILLUSIONS AND SECONDLY ONE CAN ACHIEVE ANYTHING IN THIS WORLD IS AN ILLUSIONS. So now Ones motive is to convert their weaknesses into their strength and all depends on how shortly ones will convert them . SO NO WEAKNESSES NO NOTIONS AFTER PD CLASSES. The only notion or limitation i feel that stop me in acheivng my goals is.. I am very scared of interviews.. As i alwys feel tat i will go blank in front of my interviwer.. I was careless ,lazy naughty most important never Ambitious for my carrier . I was always passionate for my carrier but never AMBITIOUS . I always have confidence ,I will make my carrier and achieve my goal but NEVER AMBITIOUS. for my carrier or goals want to achieve . As Un-Ambitious person to achieve dreams or goals . I am working on my weaknesses ,working to become Ambitious Nd sincere not only for carrier also in life . I AM Passionate to Experience my Dreams in Reality . I don’t know about my limitations . its my big limitation. The pesron inside does not allow to see inside me .My limitations covered with notions .I will remove it cover early and I Will see my limitations . I cannot remove my all limitation. But I will hide them.